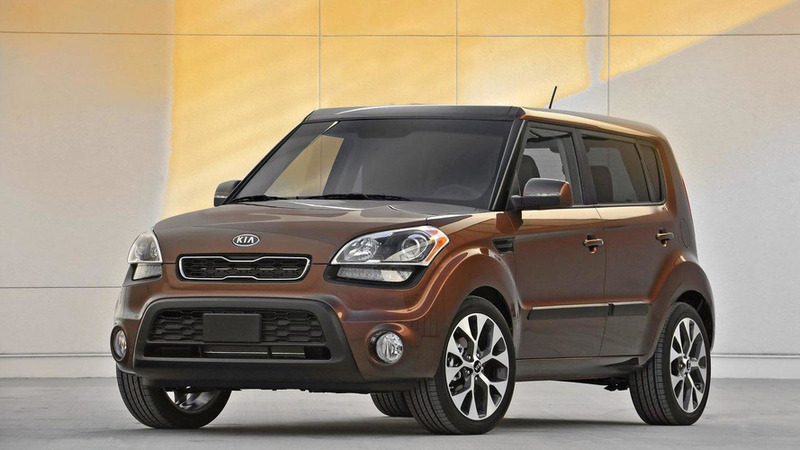 Kia has introduced the 2012 Rio sedan and Soul facelift at the New York Auto Show. First and foremost, the redesigned Rio features subdued styling - especially compared to China's K2 - and a vastly improved interior with additional legroom. Power comes from a 1.6-liter GDI four-cylinder engine that develops 134 hp (100 kW / 136 PS). It is backed up by a six-speed transmission and an engine start/stop system which enables the Rio to have a fuel economy rating of 30 mpg city / 40 mpg highway. For the Soul facelift, designers added a new hood, modified bumpers, restyled headlights (with LED daytime running lights) and LED taillights. 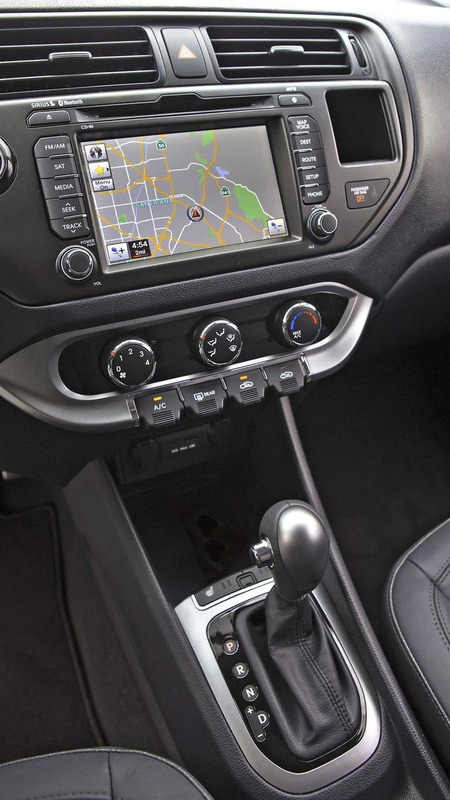 Interior changes are minor, but new options include an Infinity audio system and a UVO infotainment system. Under the hood, two engines are available. The 1.6-liter GDI four-cylinder produces 134 hp (100 kW / 136 PS), while the 2.0-liter four-cylinder churns out 160 hp (119 kW / 162 PS) and 143 lb-ft (194 Nm) of torque.